NTR Biopic shooting is at a brisk pace as it is slated for Sankranthi release and the movie team is still in the characters hunt. The NTR Biopic has roped in Vidya Balan, Rana Daggupati and many other actors from tollywood for reprising challenging roles in the movie. Now, the latest buzz is V V Vinayak is going to emote Legendary Director Dasari Narayana Rao in the film. 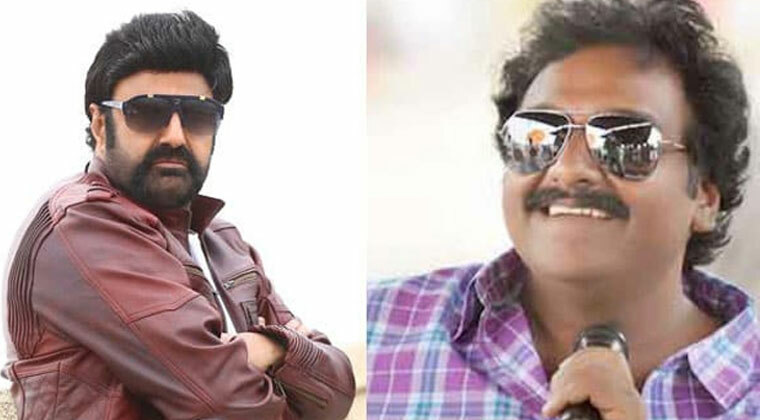 V V Vinayak is already called Junior Dasari Narayana Rao in the aspects of encouraging new talent. Director Krish is helming the movie under NBK Films banner. Keeravani scores music for NTR Kathanayakudu and Mahanayakudu releasing on 9th and 24th January.